The striking blue glass of the Sandy Beach Decanter celebrates the spectacular beautiful beaches of South Australia. Shifting to an earthy green tone we marvel at our Wine Regions Decanter where our lush vines produce some of Australia's world renowned wines. 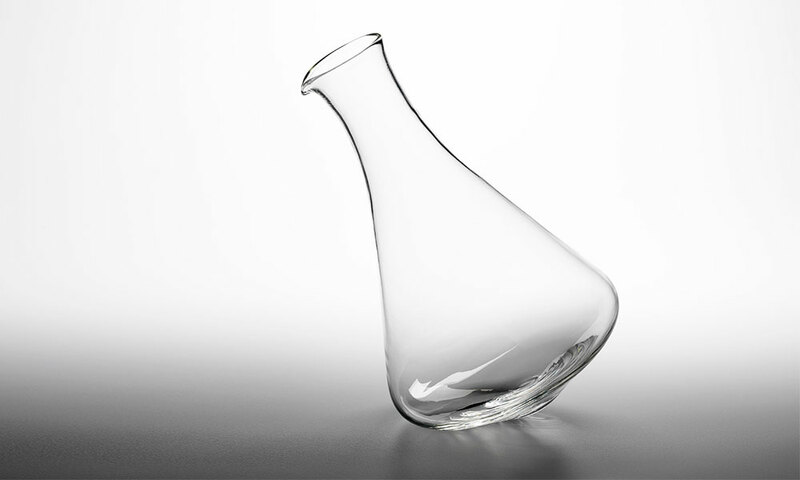 The elegant grey tones of the Salt Lake Decanter explore the beauty of the mid north of Australia's inland salt lakes while the mysterious white alabaster glass represents the wonderment of the vast landscape of the Coober Pedy Decanter. There is no mistaking the rich red glass of the Arid Desert Decanter to evoke the sense of the burned landscape of our dry northern regions of South Australia. 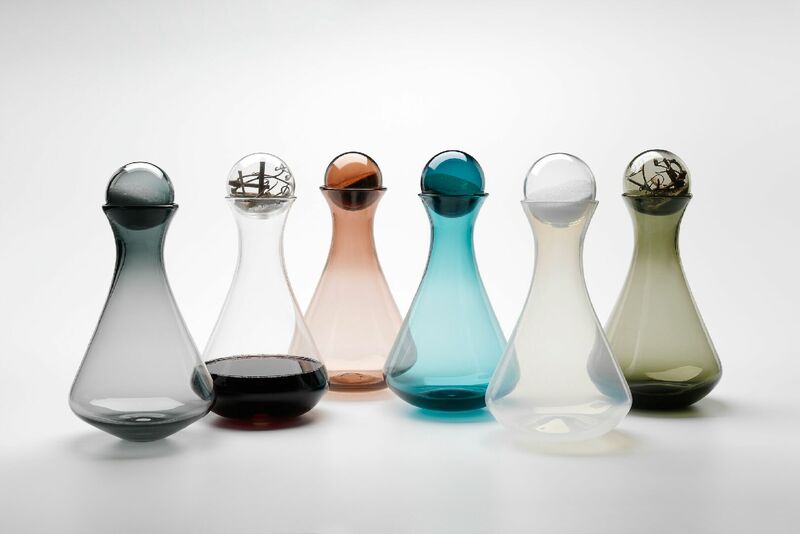 The Taste of Australia Decanters are available in multiple colours and combinations. 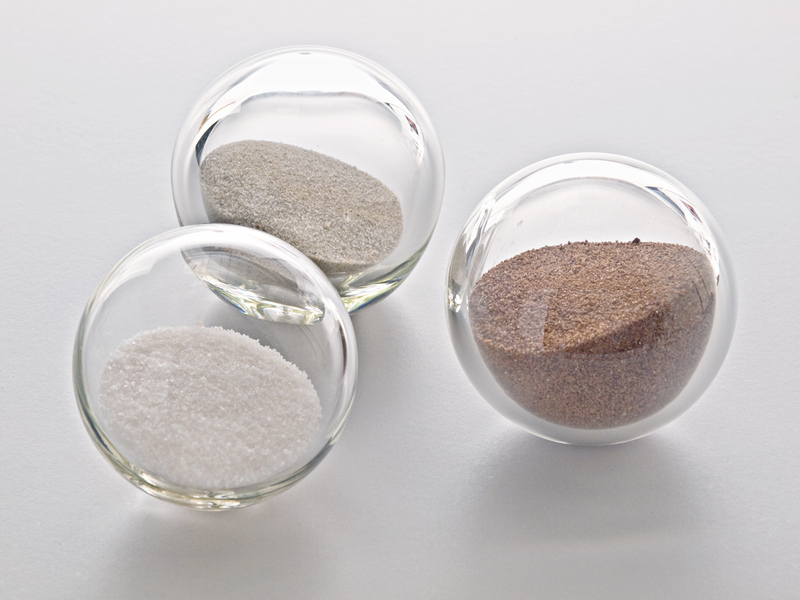 Choose from a set theme, or select clear glass and choose your stopper.